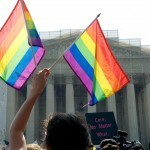 Have you heard about the ACLU marriage ban lawsuit? 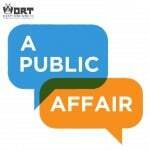 Get the latest update on this edition of A Public Affair! 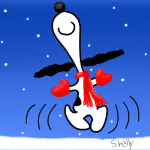 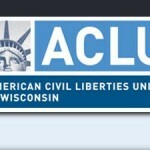 On Wednesday February 5th, our host Tim Hansel was joined by Larry Dupuis, Legal Director, ACLU of Wisconsin and Judi Trampf, Plaintif to discuss the details of the ACLU marriage ban lawsuit.